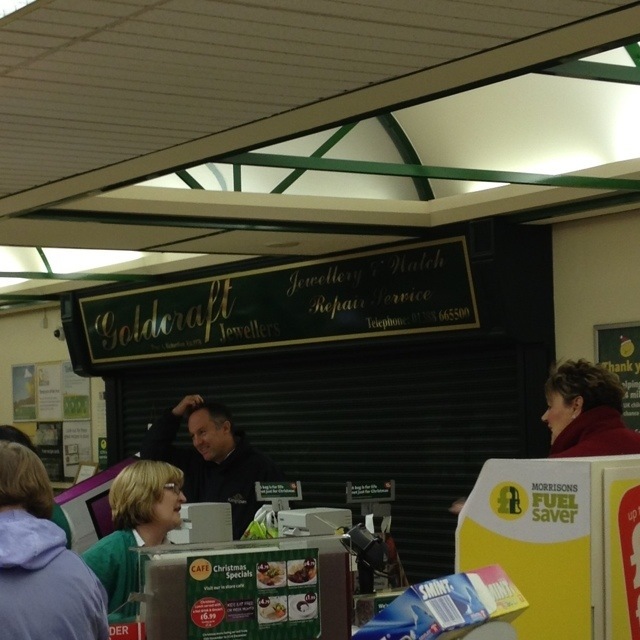 This picture shows the Goldcraft jewellers, located within a Morrisons store near me. A jewellers in a supermarket seems a little odd to me – perhaps it did to others, too, explaining why its shutters were down today. This 1,896th post was filed under: Photo-a-day 2012, Retail, Supermarkets.